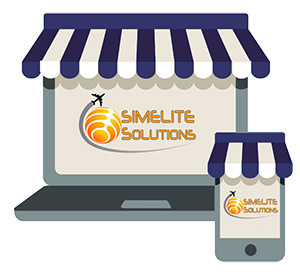 You can buy SimElite Solutions products and services here. The whole globe's Time Zones will be corrected. The whole globe's DST (Daylight Saving Times) will be corrected. 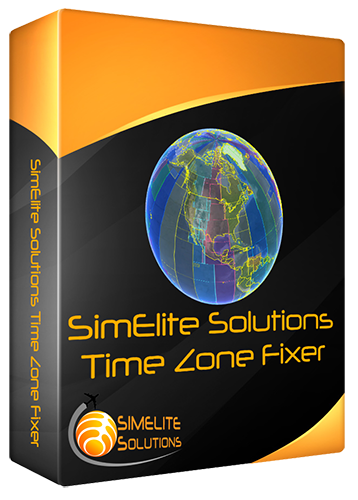 SimElite Solutions Time Zone Fixer is a must have add-on for all Prepar3D and FSX flight simulators, we reduced the price because we believe every working flight simulator, have to be fixed one time forever.